If you’re looking for an island getaway, Bohol in the Philippines is the place to go for natural beauty and fun on the beach. 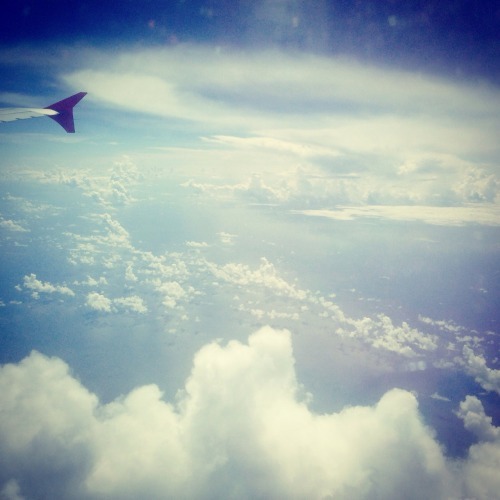 From Manila, flights are affordable (~$50 USD round-trip) and quick (an hour and 15 minutes) through Cebu Pacific. Bohol is the province and the name of the main island, but it also has 75 minor surrounding islands. The capital of Bohol is Tagbilaran City, and that’s where the airport is, but I can’t recommend spending a lot of time there. 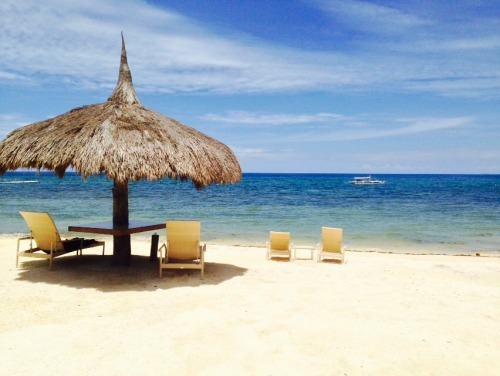 When you go to Bohol, you must stay on the island, Panglao. 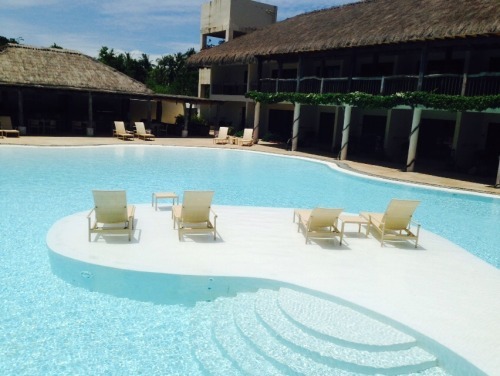 Panglao is just a short drive southwest of the Tagbilaran airport. 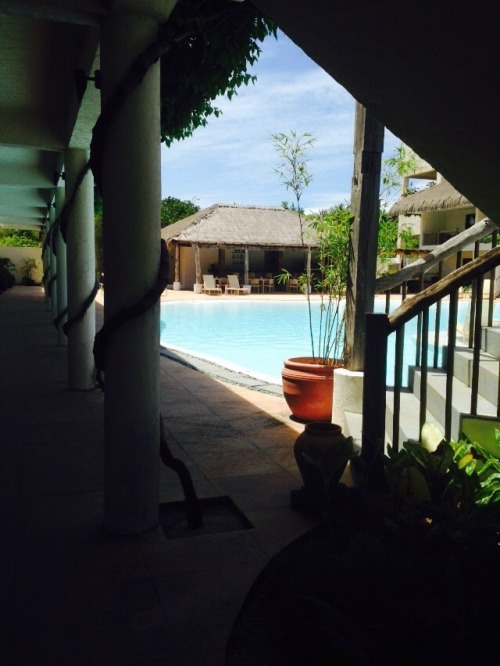 So happy to be at Bluewater Panglao Beach Resort in Bohol, Philippines for a week. More to follow.